Wanderlust is at an all-time high around here, and that is exactly what fueled our favorite content this week. 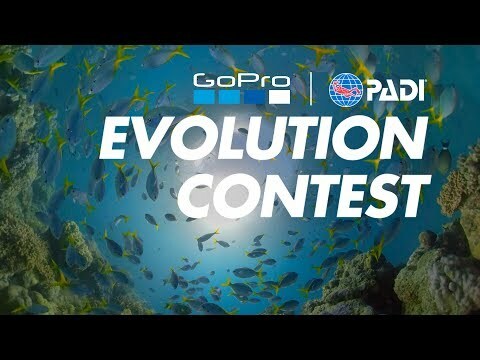 Submit to the GoPro Awards #TripOn Challenge for a chance to have your adventures featured on GoPro's social channels—Instagram and Facebook. MONDAY: Diving with the stars in Cayo Largo del Sur. Captured by @ggaiba using Time Lapse Photo Mode. TUESDAY: Dewy days in North Vancouver captured by GoPro Athlete @geoffgulevich on HERO7 Black. 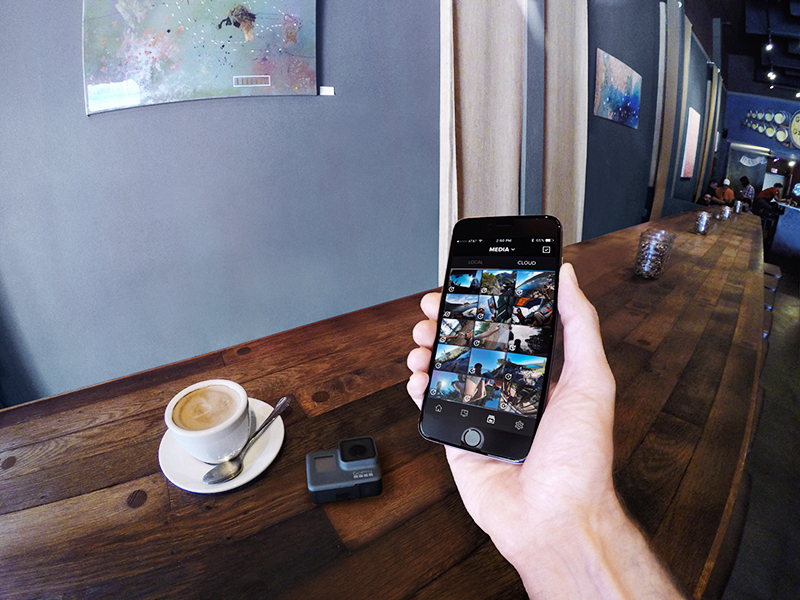 ProTip: Save $50 on HERO7 Black for a limited time by heading to shop.gopro.com. WEDNESDAY: A morning on the water with @amereldandachli in Dubai. 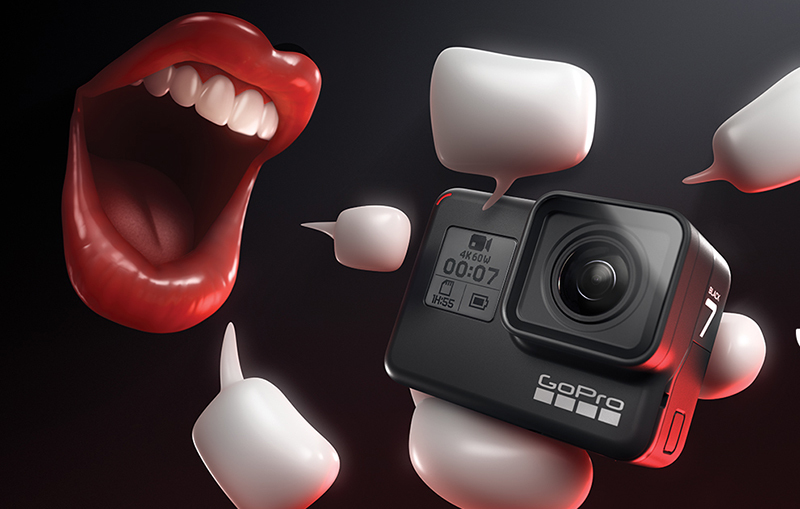 Get the shot using the GoPro Bite Mount, wicked awesome kite not included. 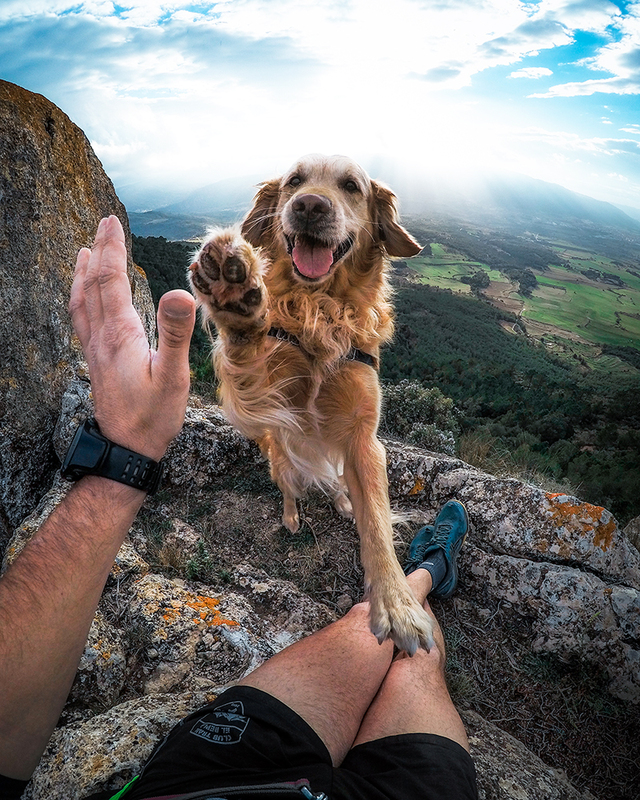 THURSDAY: National Pet Day just got a million times better with this furry, high-fiving hiking buddy, @coffee_thegolden, as captured by @francesc.ferre. FRIDAY: Tokyo by night with @madmattsgoodtimes captured on HERO7 Black using Night Photo Mode.